Previously, nine people who contracted the deadly Ebola virus in Liberia and other parts of the world received the drug, including two Liberian doctors and a Liberian physician’s assistant. Dr. Abraham Borbor, who was the deputy chief medical officer of the John F. Kennedy Medical Center, died despite receiving the ZMapp treatment. The two other healthcare workers have since recovered from the virus. Brown said that the ZMapp Ebola treatment study in Liberia is intended to evaluate the effectiveness of a possible Ebola drug that will help cure infected persons. 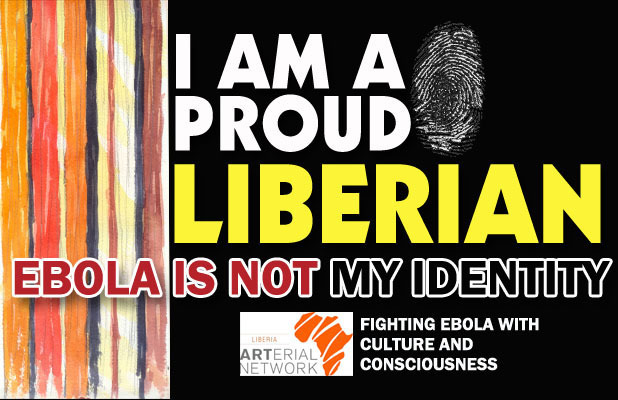 The Liberian doctor is optimistic that more Liberians will consent to be a part of the study. However, he emphasized that no one will be forced to enroll. Brown pointed out that even though Liberian and American scientists will jointly conduct the study, Liberians health workers will lead in ensuring the safety and effectiveness of the drug. “We are going to explain to you everything relating to the drug as it relates to its side effects and others before you are enrolled into the study, “ Brown said. ZMapp is a mixture of antibodies that has been tested in animals. However, the drug has not yet undergone clinical trials in humans. The drug is a combination of genetically engineered antibodies that boosts a patients’ ability to fight off Ebola. Last month, trials on two Ebola vaccines also began in Monrovia. Posted in Sound Reporting and tagged Liberia, News, Reporting, Stephen Kollie. Bookmark the permalink.